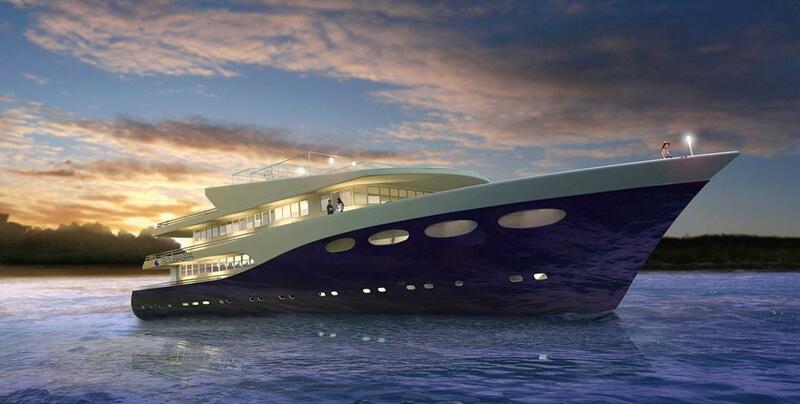 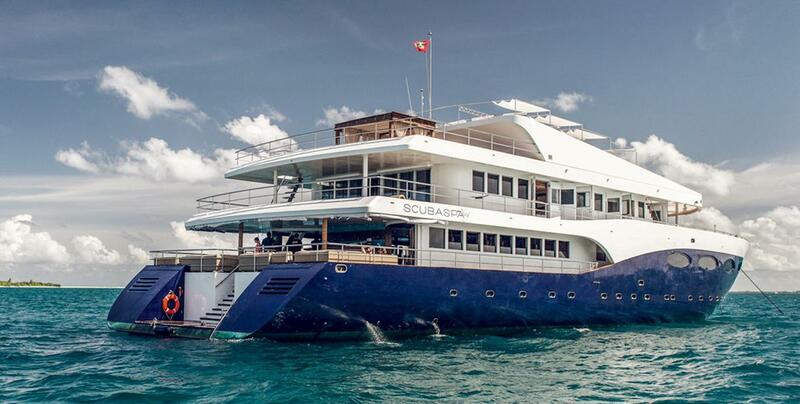 Scubaspa Ying and Yang, made its first trip in 2013 after 4 years of construction. 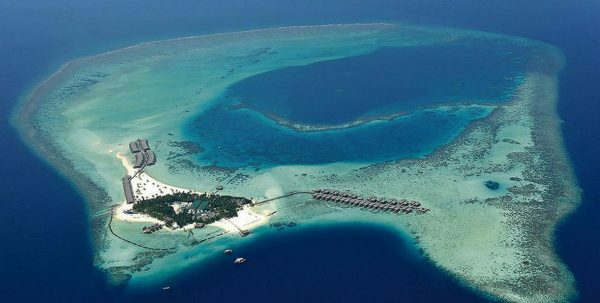 They are the largest ships ever built in the Maldives, since they boast 50 metres long and 36 wide and reach a cruising speed of 11 knots. 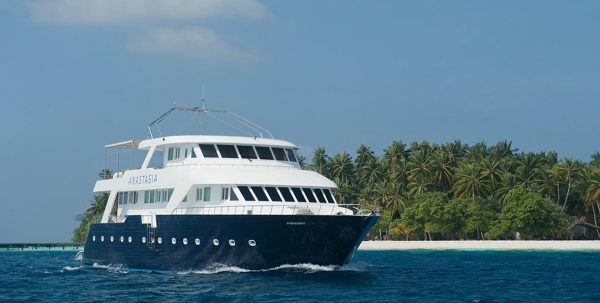 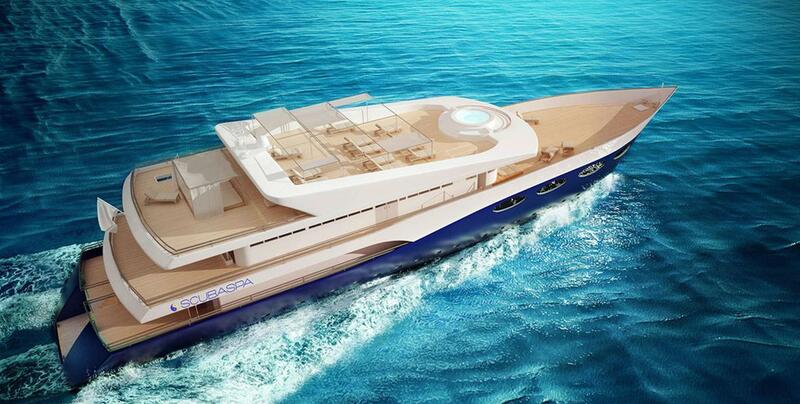 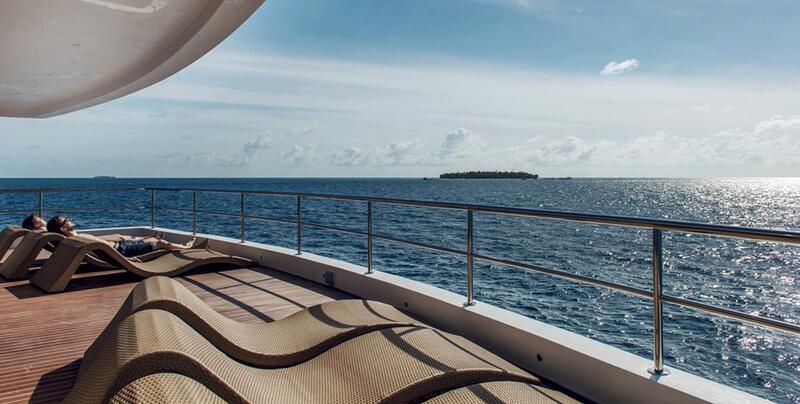 Thanks to the naval experience with that feature in the Maldives, have managed to combine them the robustness of the boats safer, with the latest technology and design and the elegance of a resort. 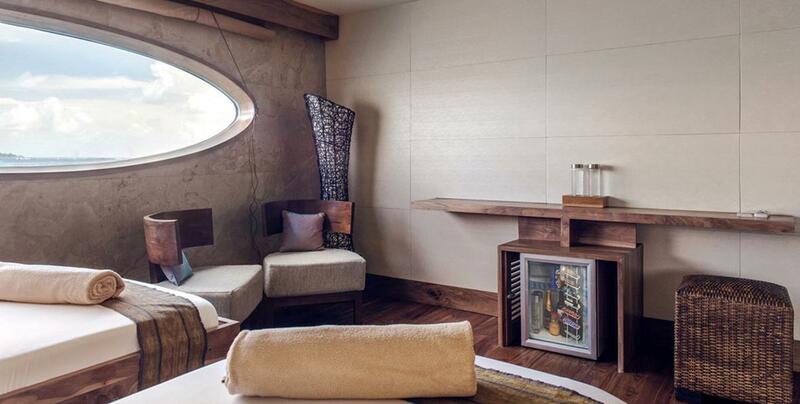 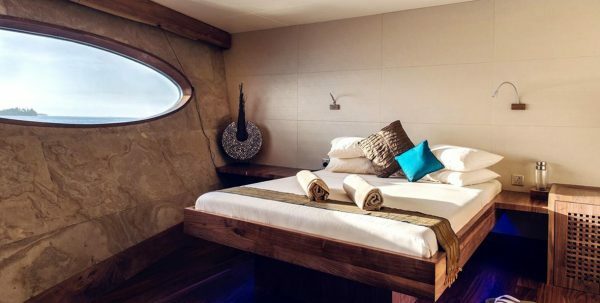 Its 12 rooms and 9 Suites enjoy all the details you can imagine in a luxury hotel and 6 Spa rooms you will find the latest in beauty treatments, for care of the skin, weight loss, treatments with seaweeds, body wraps, facials, manicure and pedicure. 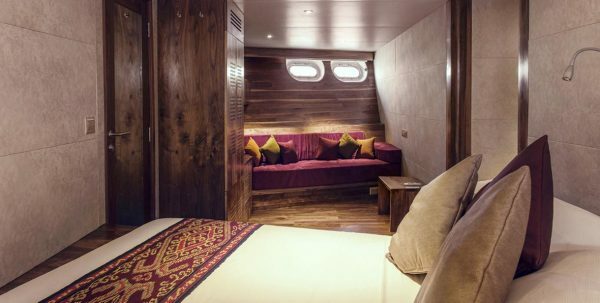 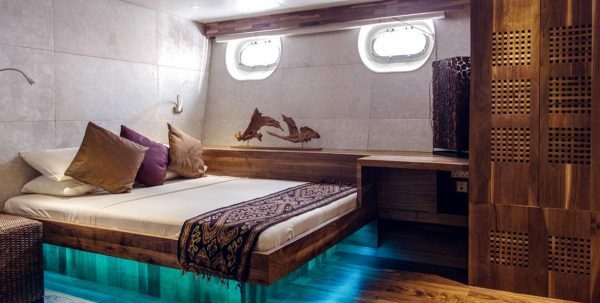 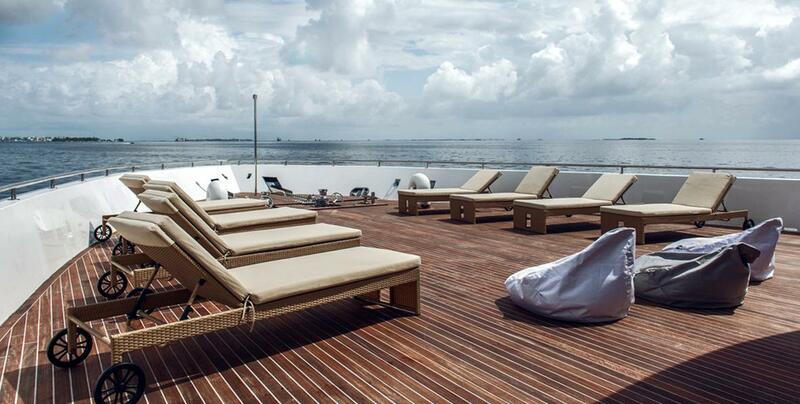 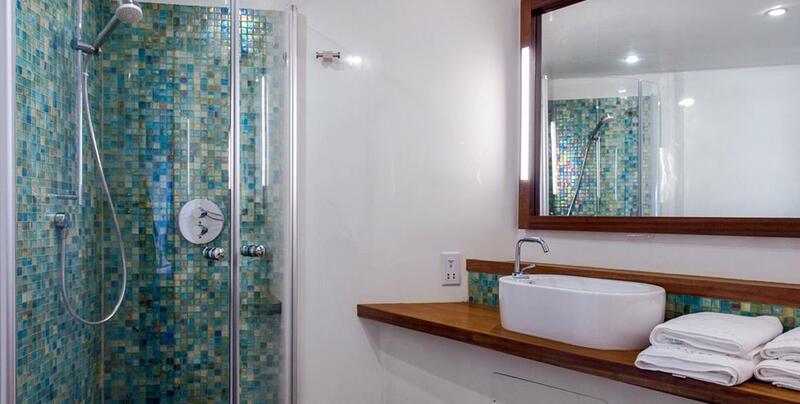 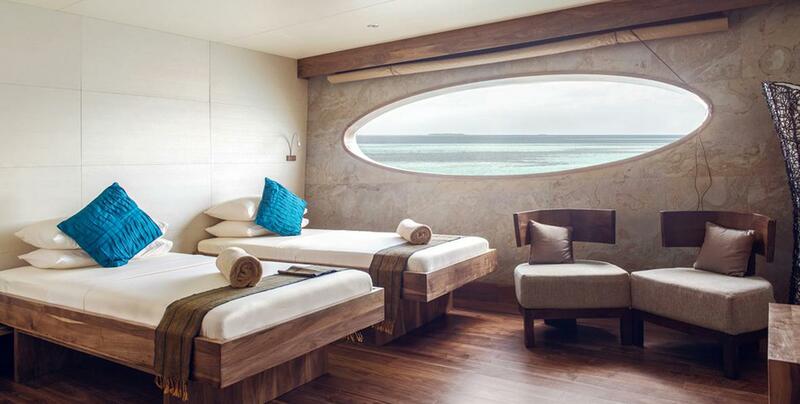 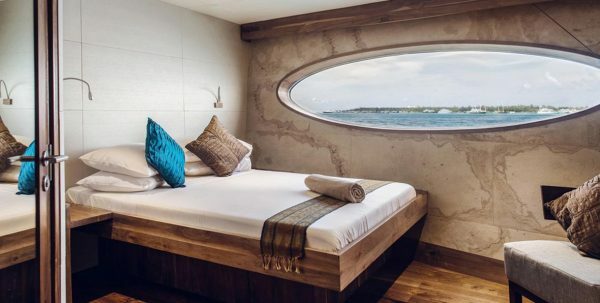 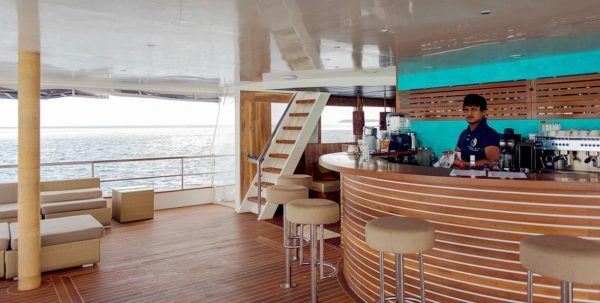 There are 12 Sea Star Cabins, 5 Suites, 3 blanket Dolphin Suites and 1 Suite Cowrie. 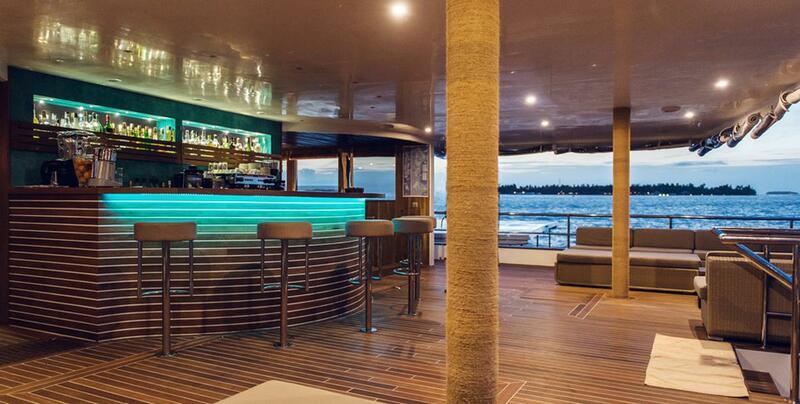 In addition to the buffet restaurant, Scubaspa has the Lagoon bar - Lounge, the bar of the deck, the Sea Breeze bar, equipped with a barbecue and serves snacks and cold drinks to lovers of the Sun, Ultimate romance, for those looking for an intimate and truly romantic dinner served in Thailand housing insulation, and for lovers of barbecuesBeach BBQ, a fun evening enjoying a barbeque on a deserted island. 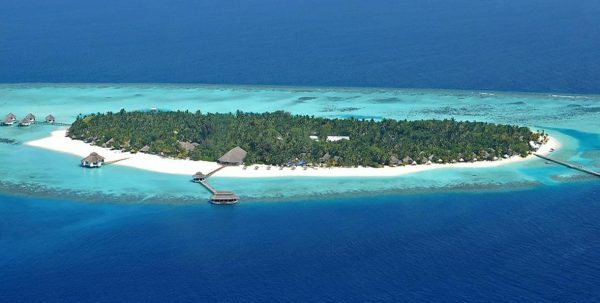 Service of collection and taken to the airport. 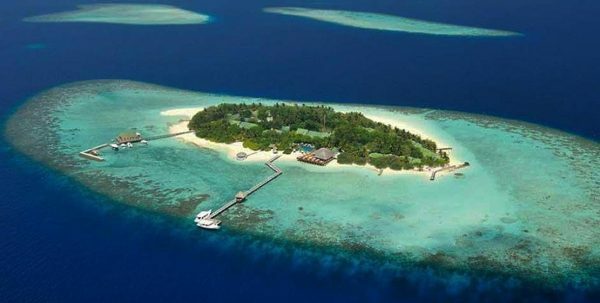 It is advisable to bring your own diving equipment but if not done in Scubaspa you will find everything you need to rent. 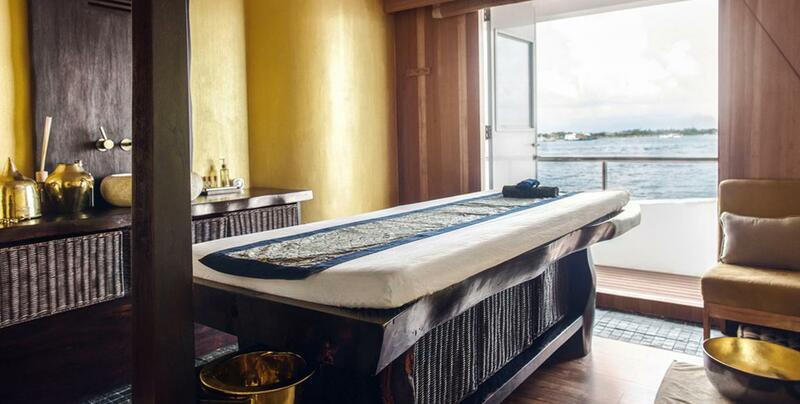 Spa: The spa facilities include 6 treatment rooms, with sessions of pair, one Ayurveda room, relaxation room with views of the ocean, where spa guests can relax and enjoy refreshments. 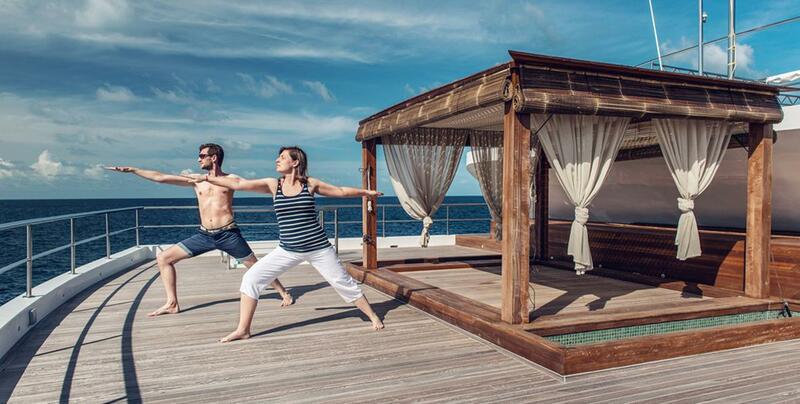 At the Thailand Pavilion, outdoor, Thai massage and yoga classes are conducted. 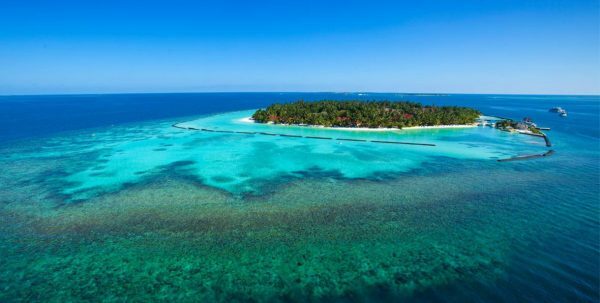 Enjoy the warm turquoise waters taking a bath in the ocean, or enjoy the vision of paradise under water with diving equipment. 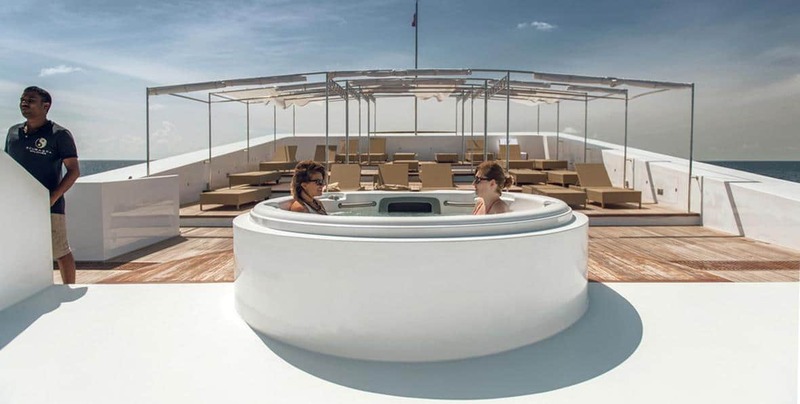 If you prefer you can opt for a relaxing bath in the jacuzzi solarium with panoramic views of the sea and the distant islands while you enjoy a great cocktail. 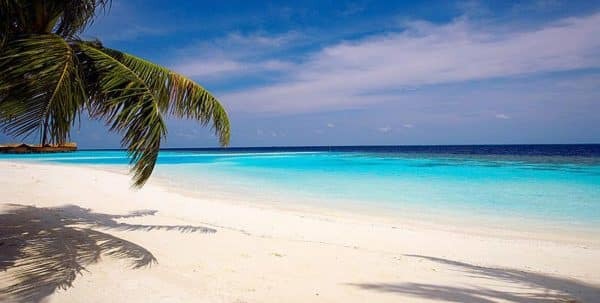 Beach Grill: Live the experience of making a fun barbecue on the beach of a deserted island surrounded by crystal clear waters. 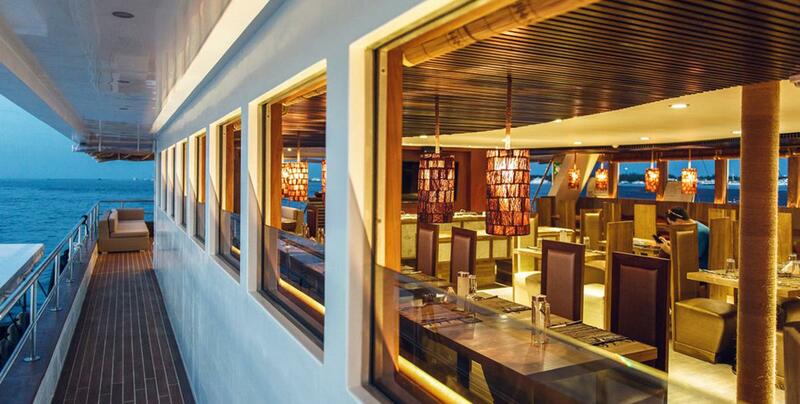 You will enjoy a good meal, good company, a spectacular place and the most amazing sunset. 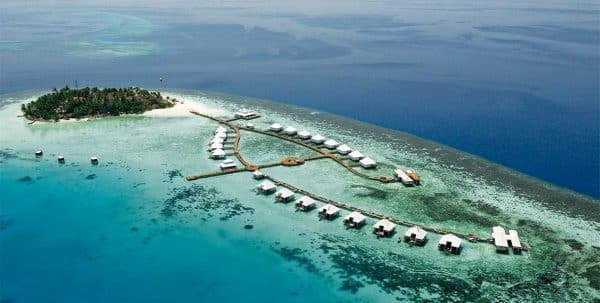 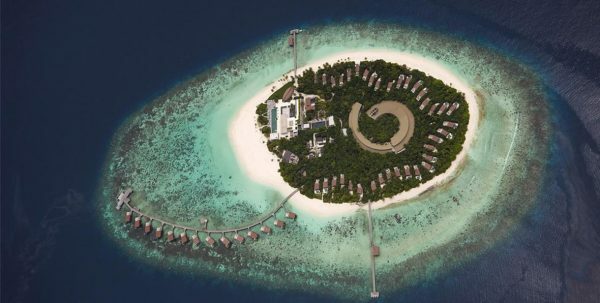 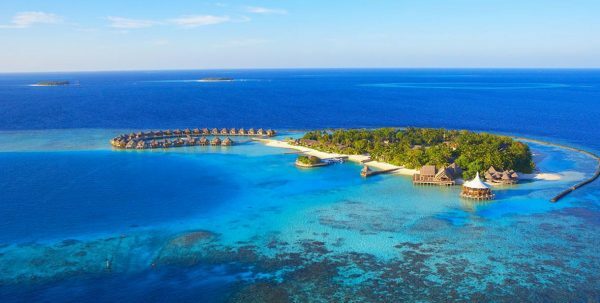 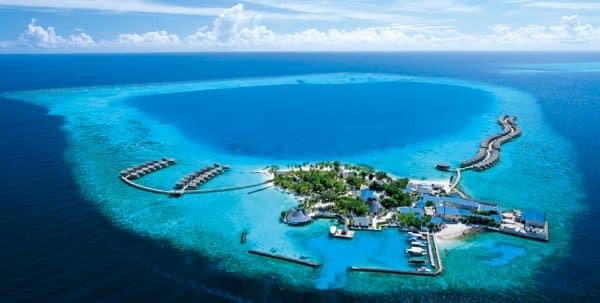 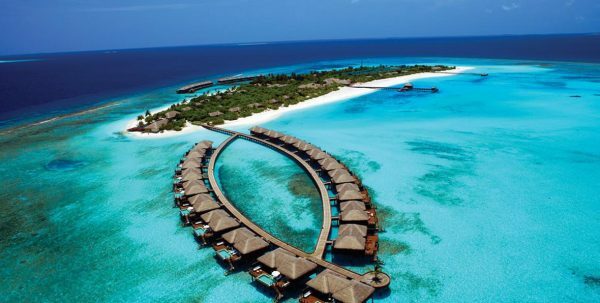 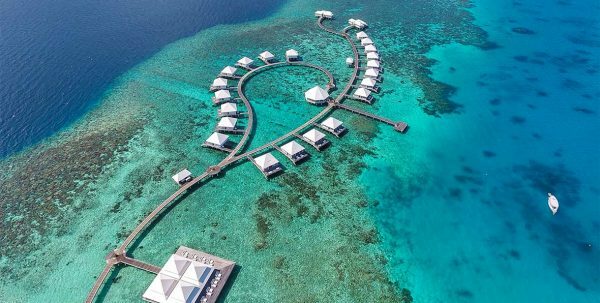 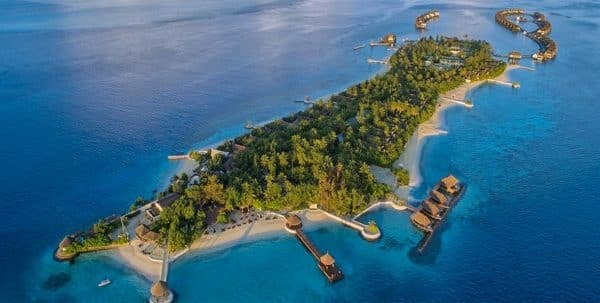 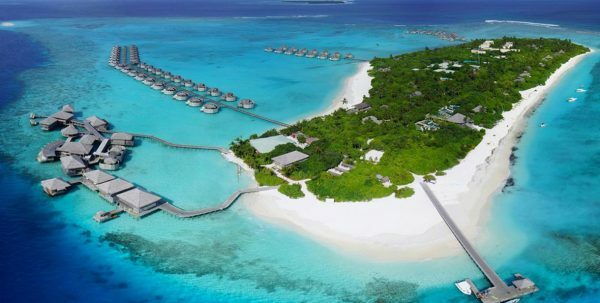 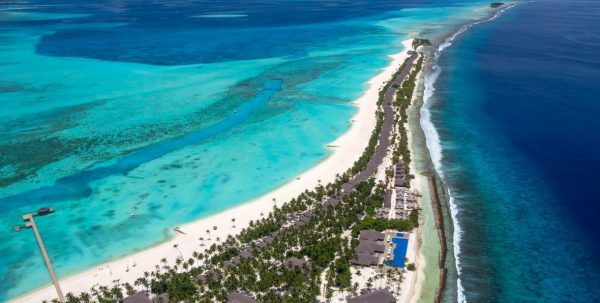 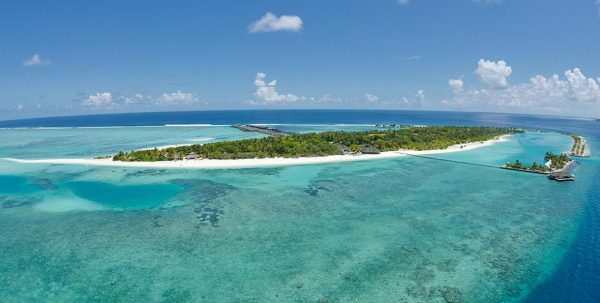 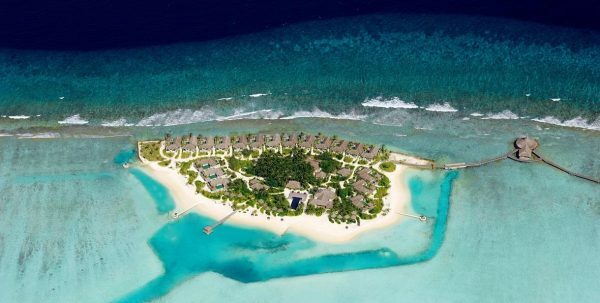 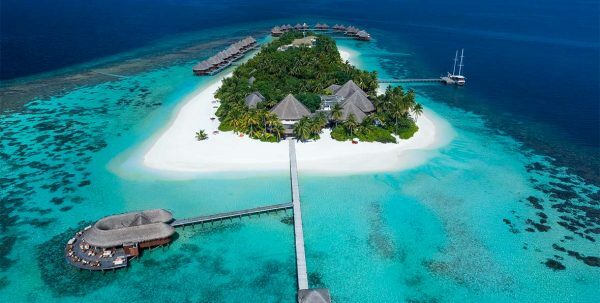 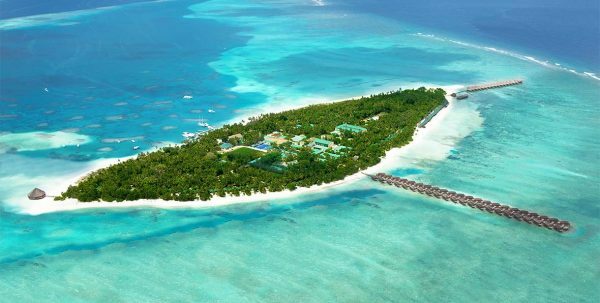 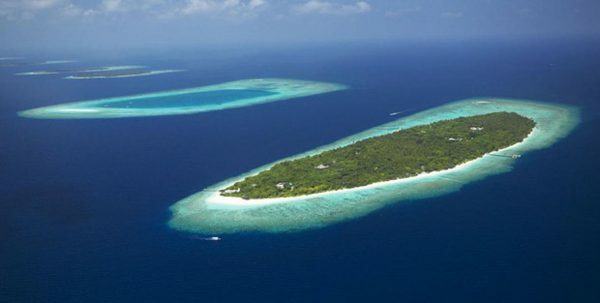 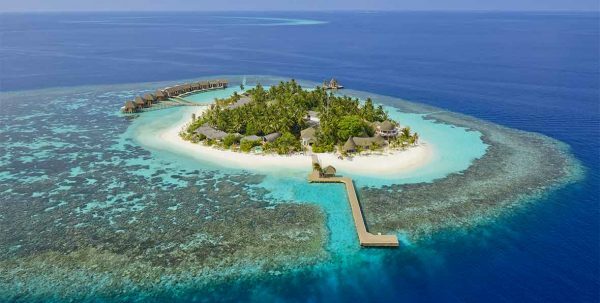 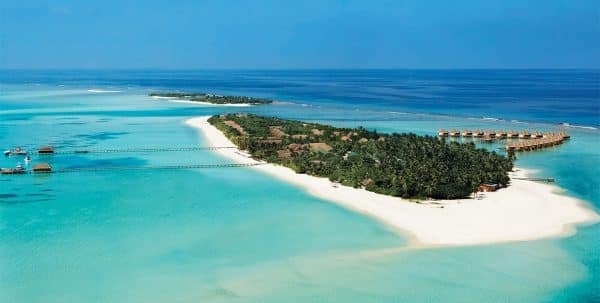 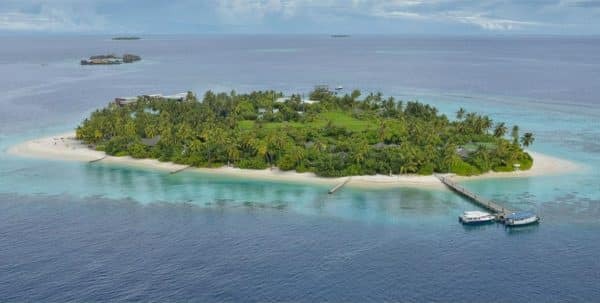 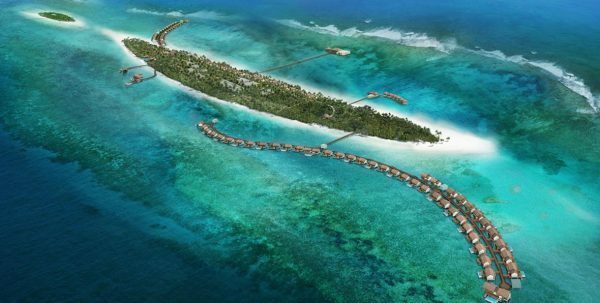 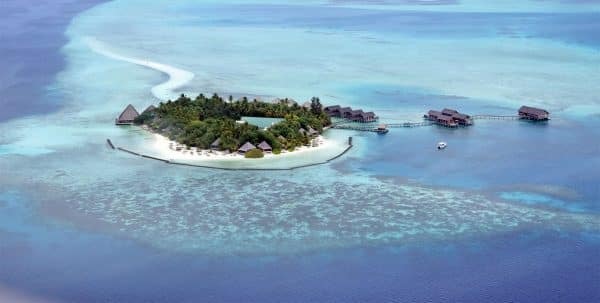 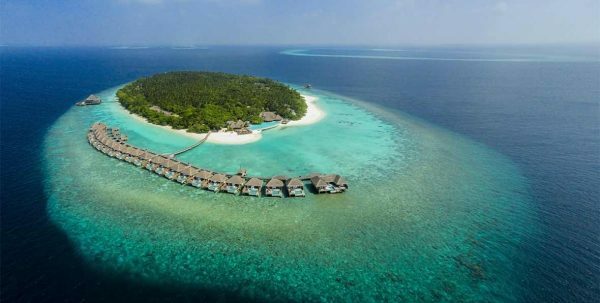 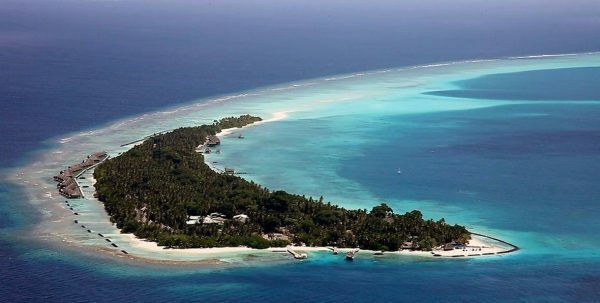 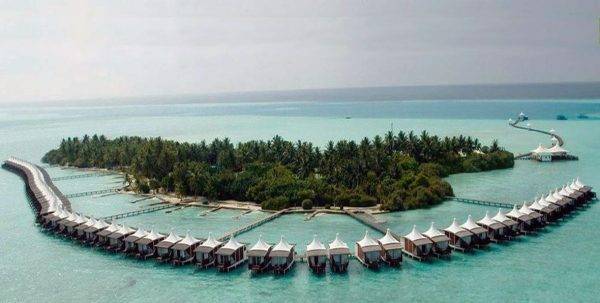 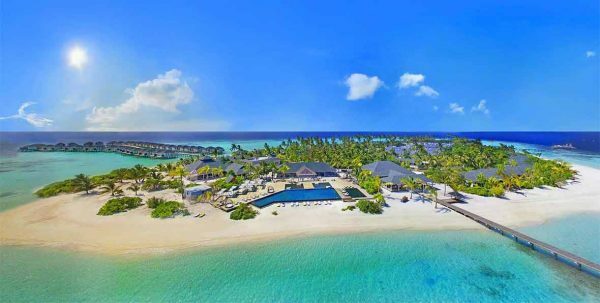 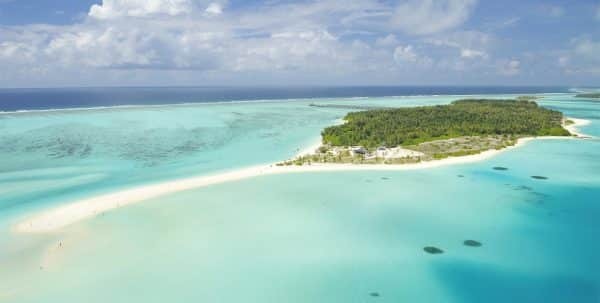 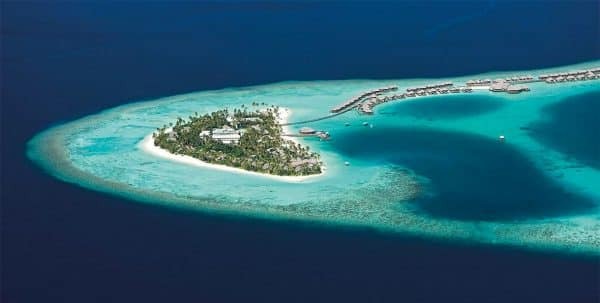 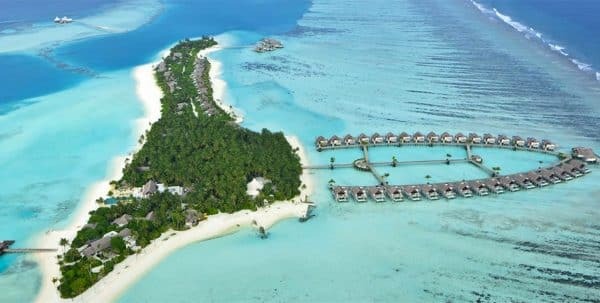 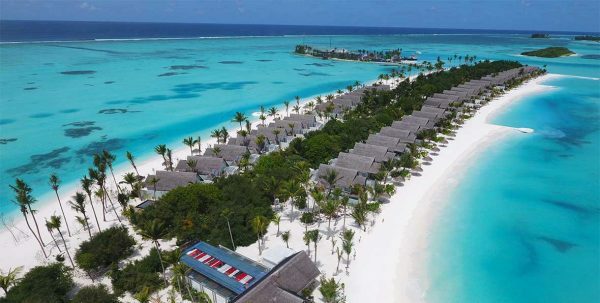 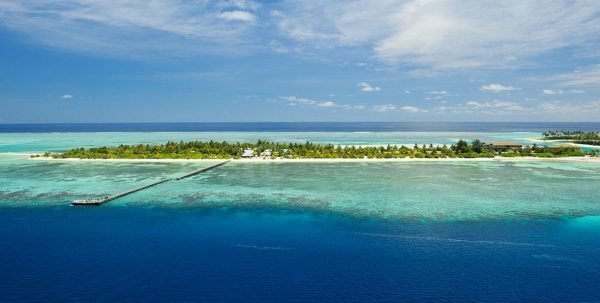 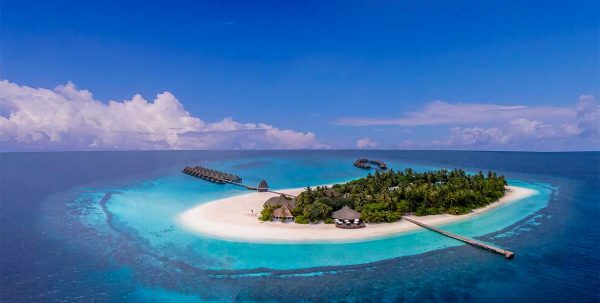 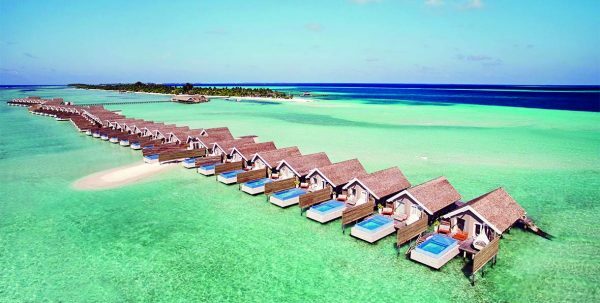 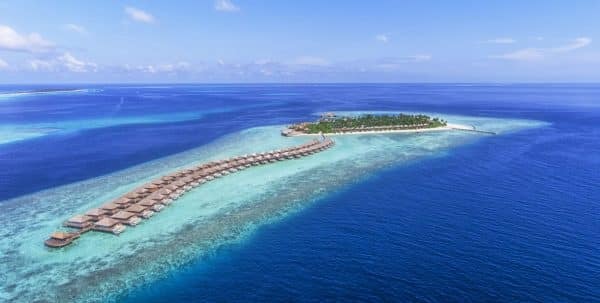 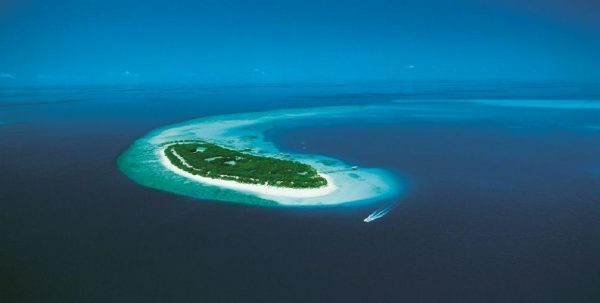 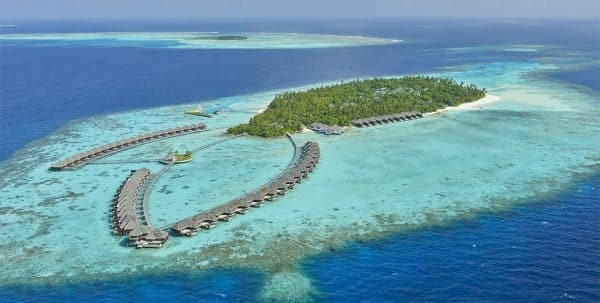 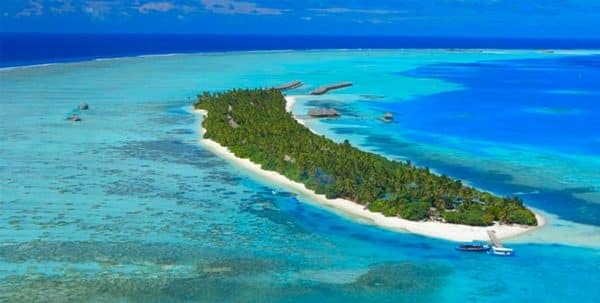 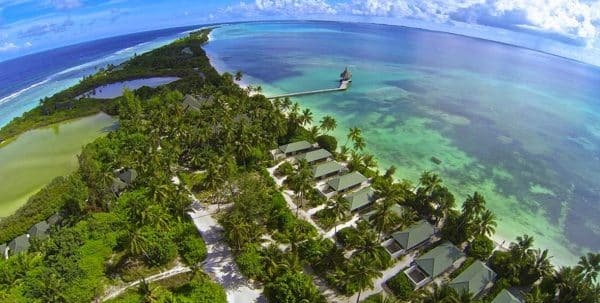 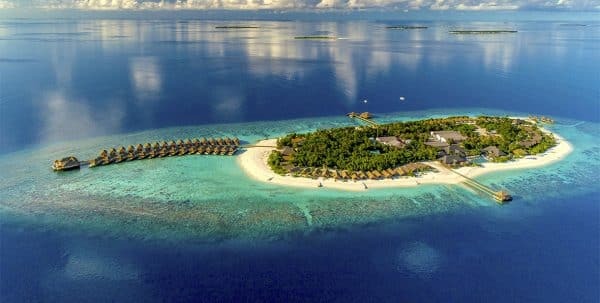 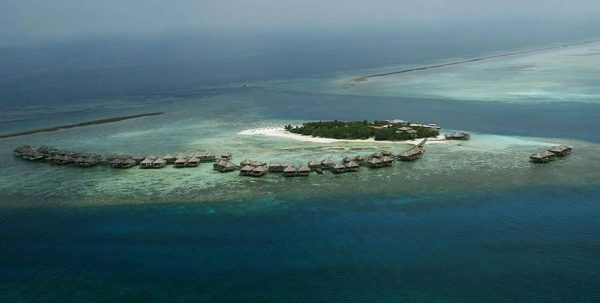 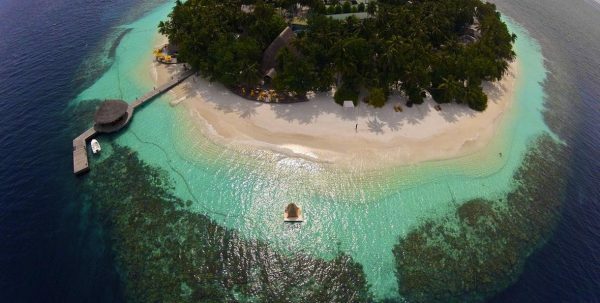 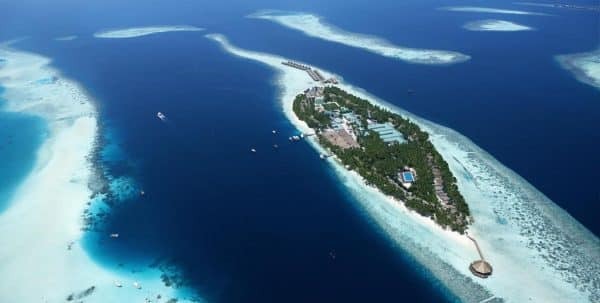 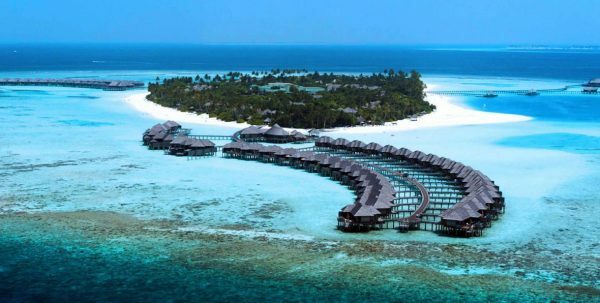 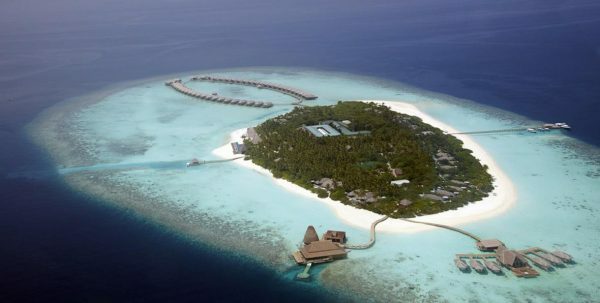 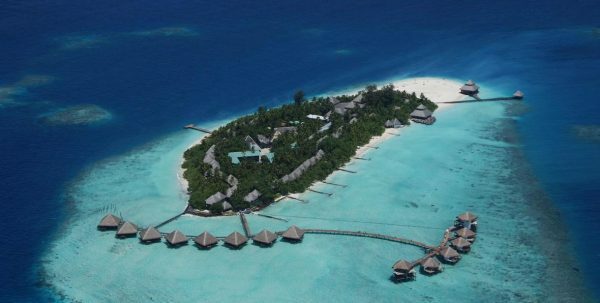 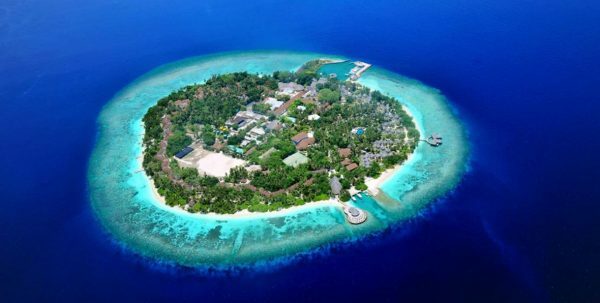 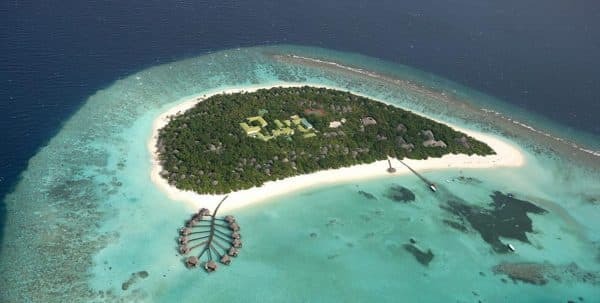 Visit of island: with a visit to a local island inhabited by natives of Maldives seeks to appreciate the pure simplicity that creates the peace that reigns in the Maldives. 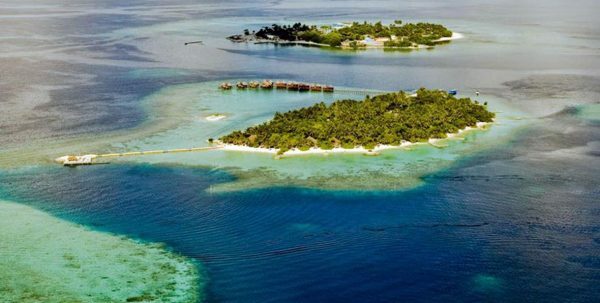 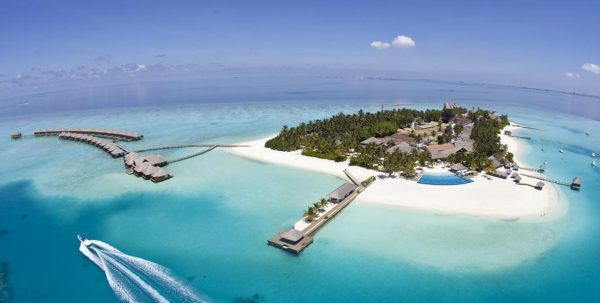 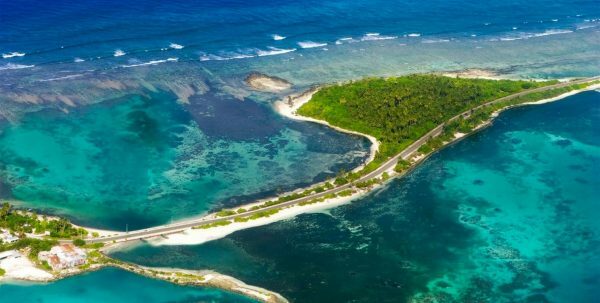 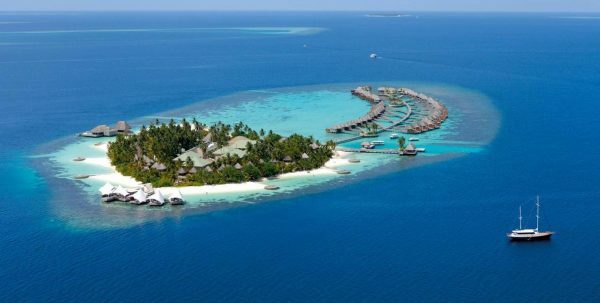 On these islands you will experience the real local life, away from the bustle of Male and the luxury of the Islands tourism. 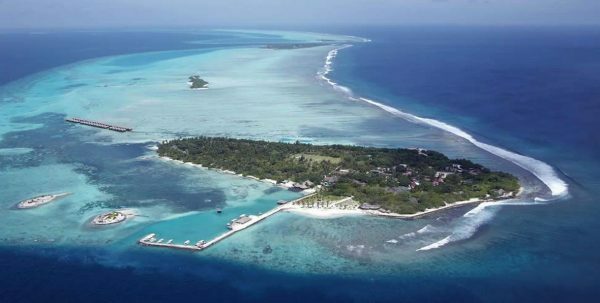 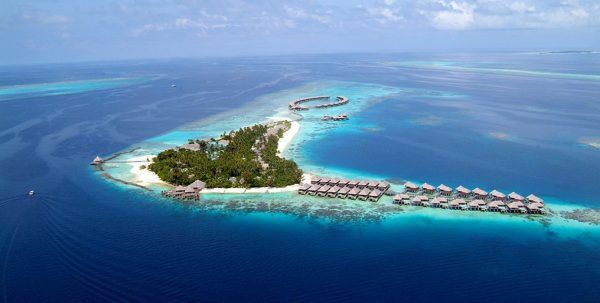 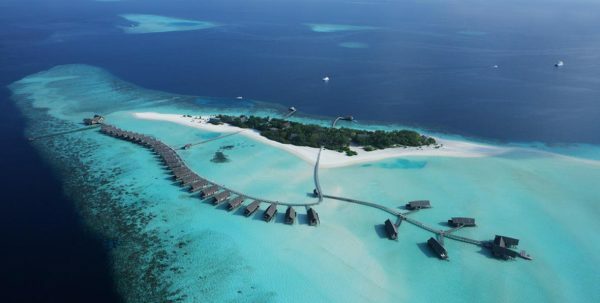 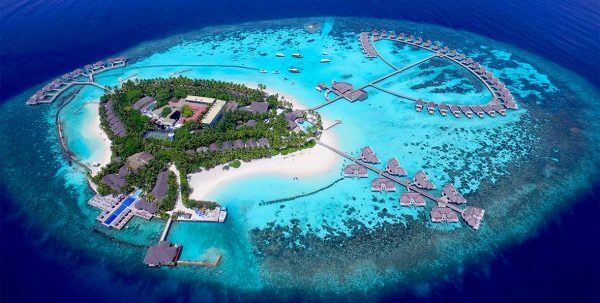 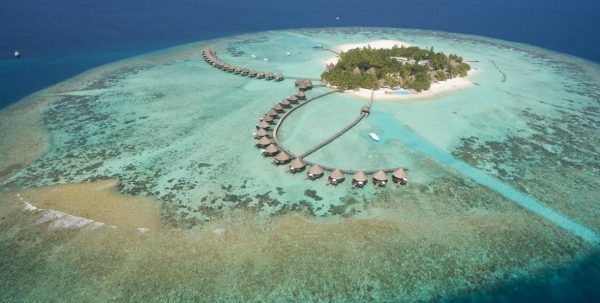 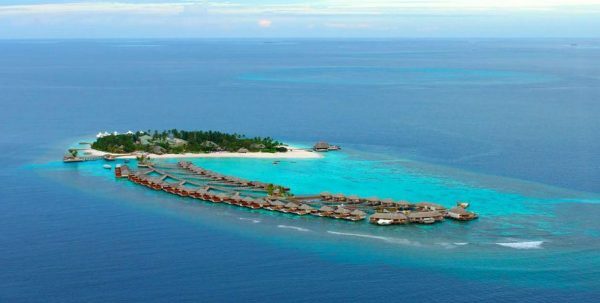 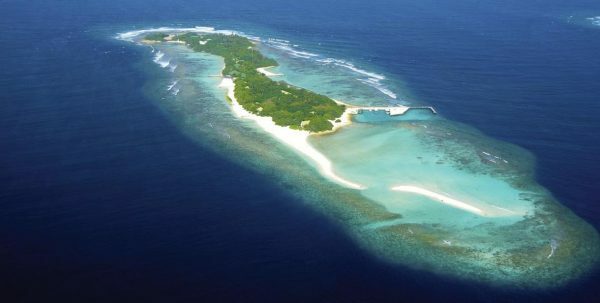 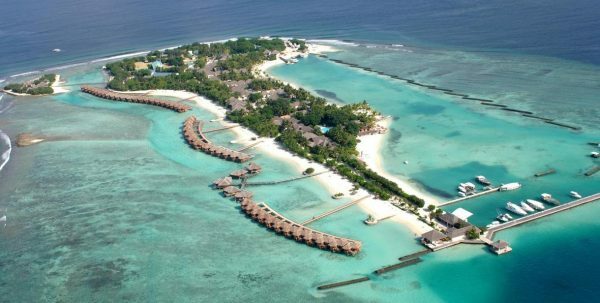 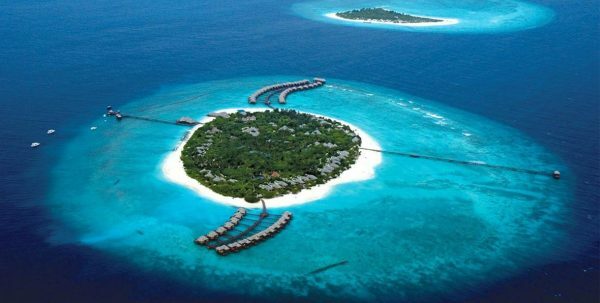 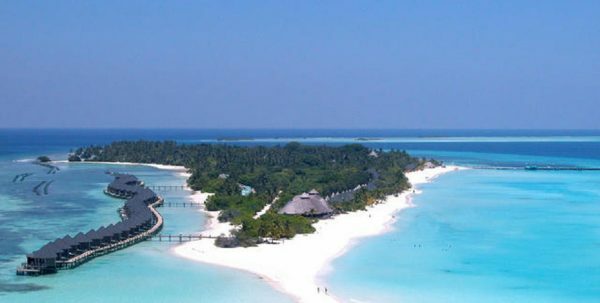 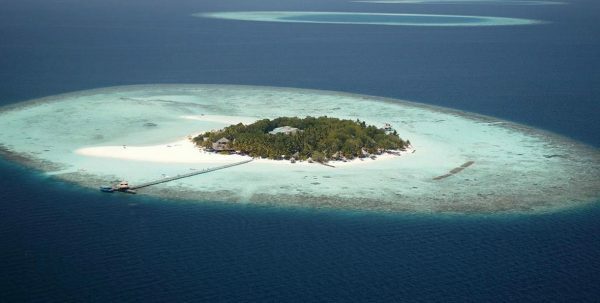 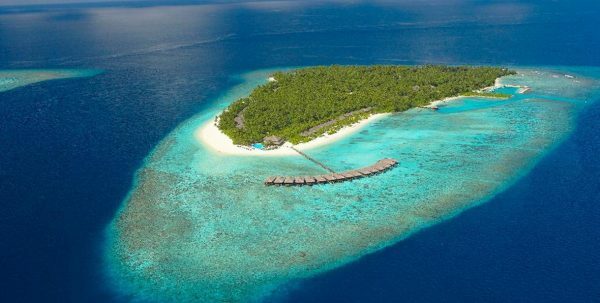 Excursion to Male: for a few hours exploring the main island of Malé city, either accompanied or alone. 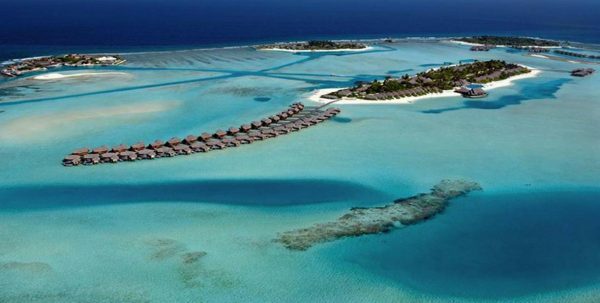 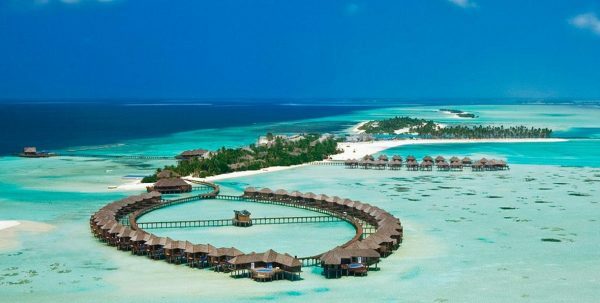 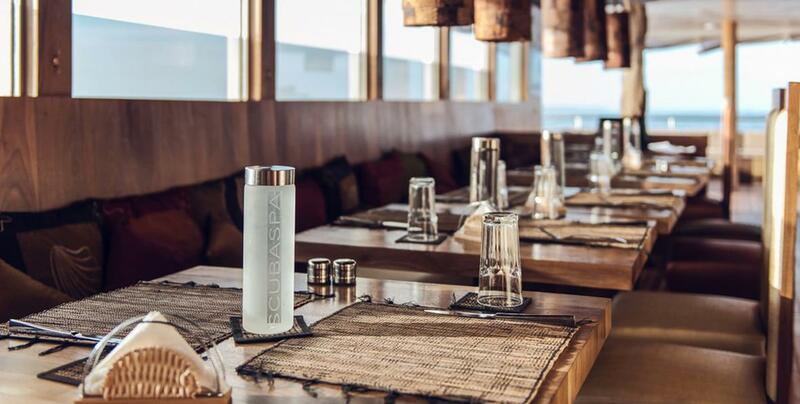 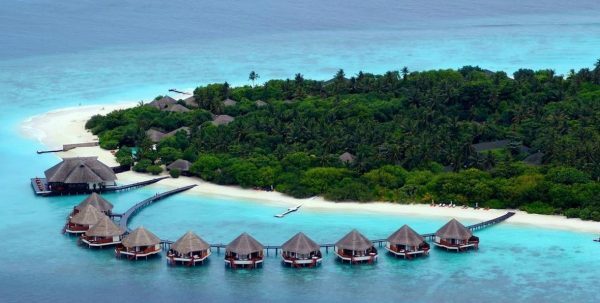 The lively bustle of the commercial and cultural center is unlike anywhere else in the Maldives. 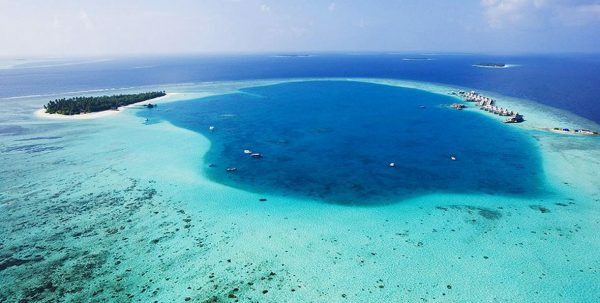 Snorkeling: For those who have not yet had the temptation to take a diving course, you can approximate the amazing life below the surface of a reef in Maldives with the snorkeling trips. 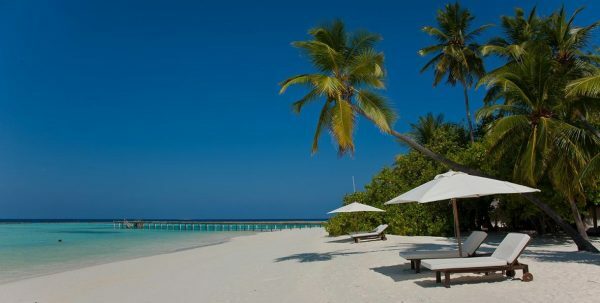 All necessary equipment is available. 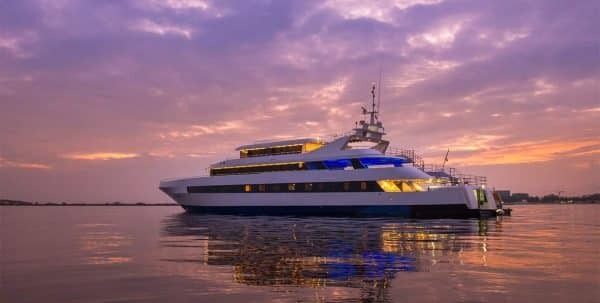 Sunset fishing: If you want to live the experience of a fishing during the sunset trip you can arrange this on request.